House clearance. 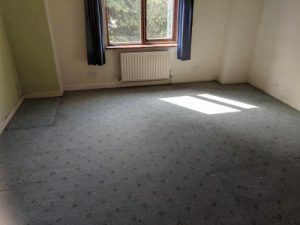 House and Office Clearance Ltd.
Are you considering house clearance in London? Call 0794 455 7700. We do clear everything. Clothes, furniture, carpets, books, washing machines, refrigerators and anything else. It does not matter whether you want to remove one or many unwanted things. We know how precious time is, and that you would like to use it differently. That's why we help you with this. We cleaned quickly. All you have to do is contact us. Our price includes clearance of the indicated areas, loading junk onto a truck and its utilization. All our work is fully licensed and insured. Our company is environment friendly. The garbage is disposed in professional landfills or recycled. If your items are in good condition, we can buy them from you. You can also write to us at info@houseandofficeclearance.co.uk or simply fill in the form at the bottom. 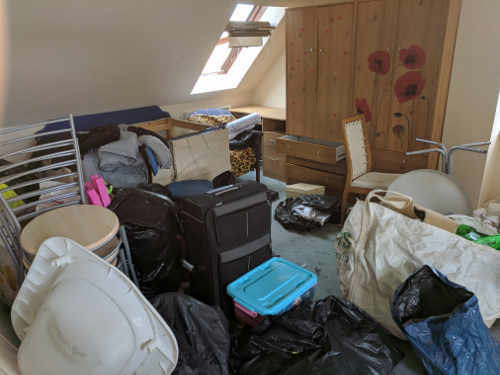 House clearance. 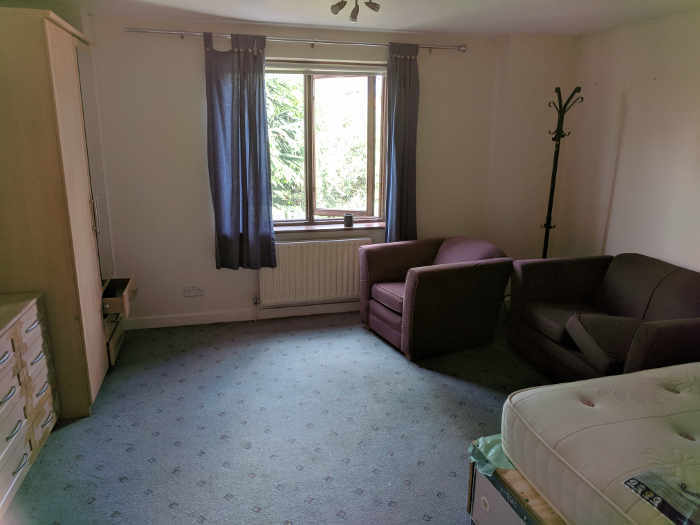 Premium house clearance service from House and Office Clearance Ltd.
We provide also office clearance , house removals in London, flat clearance, loft clearance and shredding service.